Jonathan Galloway, Marketing Manager for Omega Plastics—and former student at Teesside University Business School—gave a lecture for current Business Management and Marketing students on Digital Marketing. The lecture, which was held on April 25th, was to help the students to develop a digital marketing strategy for a business as part of their assignment. “The selling point of this lecture was so the students can see that the theoretical side of digital marketing and strategic planning can be successfully implemented in real world business,” said Jonathan. 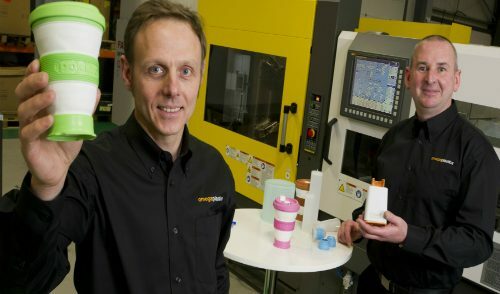 “And, for a business like Omega Plastics who wouldn’t necessarily be related to such a subject due to its nature. 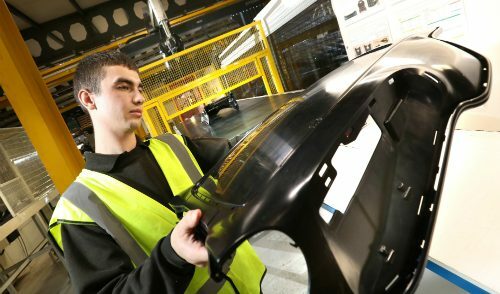 Omega Plastics specialise in injection moulding and rapid tooling and Jonathan joined the business to help promote their successes and increase their sales. He got the position through a university recruitment project called Knowledge Exchange Internship (KEI) in December 2012. A student who attended the lecture said: “It opened my eyes to particular techniques that I could use for my assignment. 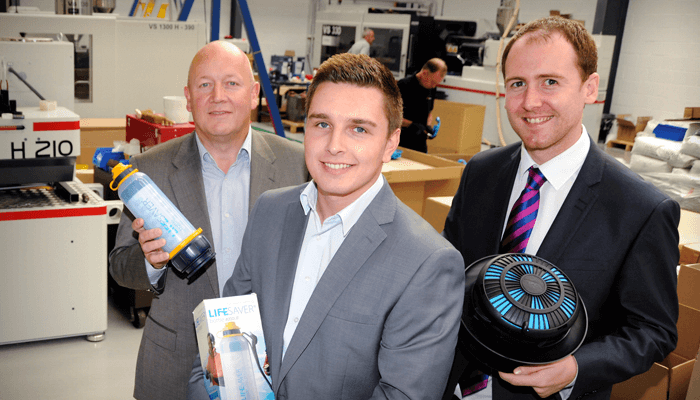 For example, I never really thought about re branding the website of my chosen company but when I was introduced to Omega Plastics and how they had completely changed their website, it was clear that it had a much better effect on the consumer. Now I understand the steps needed to achieve the result”. 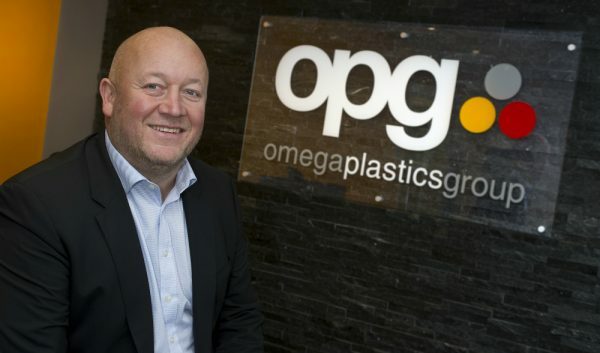 To support a progressive growth plan Omega Plastics are now recruiting to fulfill a number of positions including a Marketing Assistant – details found at the careers page.